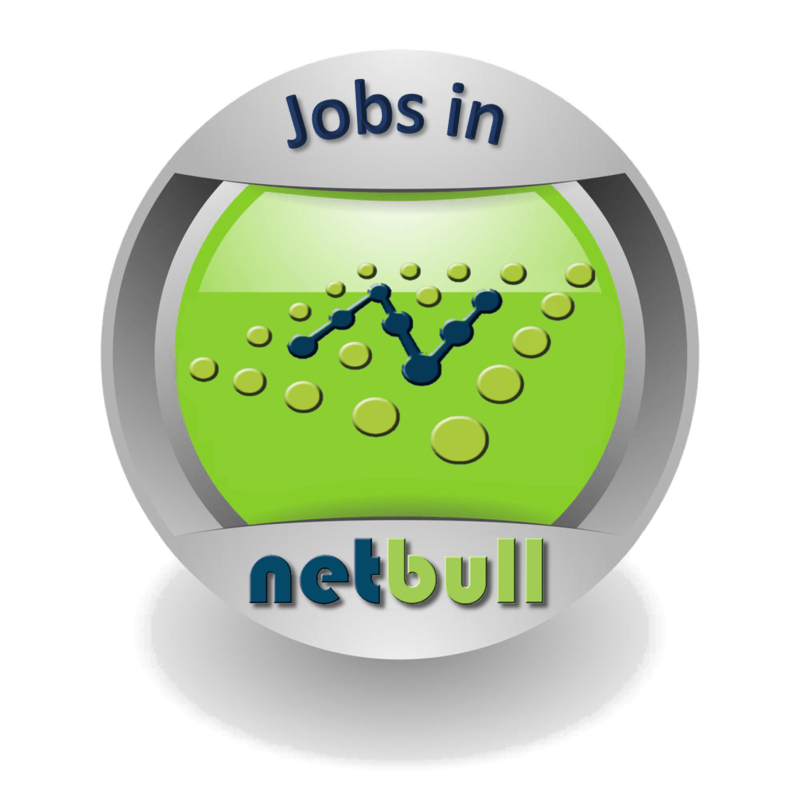 Netbull IT Services Ltd, founded in 2013 from executives of Bull Greece with experience in large it projects of the public and private sectors, as a leading System Integrator and Value Added Solutions Provider in the field of information technology, telecommunications and security. Company’s activites include Study, Design, Supply, Installation, Support and Maintenance of Integrated Information Systems Solutions, ensuring that its procedures include all the necessary controls, on confidentiality, integrity and availability of information, for protection of data and involved resources. With proven experience and service excellence, Netbull offers services covering all phases of information security lifecycle including Strategic planning, Architect & Integration, Operation & Management, Audit & Compliance and Training / Awareness. The widespread use of information systems in storing, processing and transmission of the digital information is a necessity nowadays. In particular, protection and preservation of the authenticity of corporate data is a factor of high importance for safeguarding the corporate identity. A single incident can threaten the integrity of the data of a company and tarnish the long-lasting effort of the company for the creation of a responsible and respected company profile. Netbull in anticipation of the developments in this field, cooperates with leading security technology vendors and has developed a security architecture, the Netbull 3D* Security Architecture (nSA), which holistically addresses the Information Security requirements of an organization. The main purpose of this architecture is data protection, so it based on network security for the development of the necessary safety mechanisms and concludes with the security mechanisms at every level. Bull Hoox series includes mobile phones that provide secure communication without interception. Aimed at companies and organizations where the informations are sensitive and important and should not be disclosed to unauthorized persons. It is a tool for professionals who share sensitive data on a daily basis and allows the management of a plurality of mobile phones which can be used for sensitive travel or during a crucial project requiring security and privacy in communication. The Hoox m1 and Hoox m2 series can exchange encrypted calls and text messages between each other or to communicate, where security is not required, with all other compatible mobile unencrypted. The usability of the devices is achieved through a common security and management environment. In addition, the company provides solutions in four (4) security levels approved by national committees and within the EU and NATO - Top Secret, Secret, Confidential and Restricted. Design and Implementation of high-speed networks that enable flexible, on-demand network access to a shared set of configurable computing resources (such as networks, servers, storage, applications and services) that can be fed quickly and be available with minimum interaction or management effort. Netbull's strong focus on information security, customers’ privacy and confidentiality (particularly in Design and Implementation of Integrated Information Technology Solutions, Sales and Support of Information Technology Products), has been confirmed by BVCH SAS - UK Branch via this certification. Netbull's strong focus on offering high quality solutions and services to its customers (particularly in Design and Implementation of Integrated Information Technology Solutions, Sales and Support of Information Technology Products), has been confirmed by BVCH SAS - UK Branch via this certification.